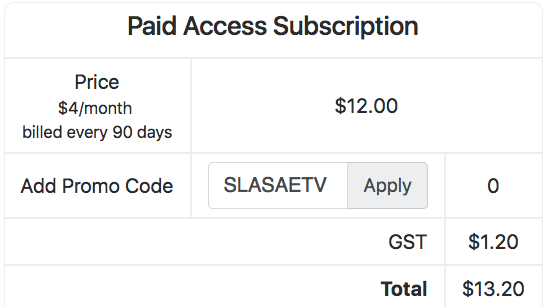 Subscription allows you to look at your EnhanceTV subscription status, showing you the Subscription History, Subscription Status and giving you the ability to Download Invoice and Renew Subscription. 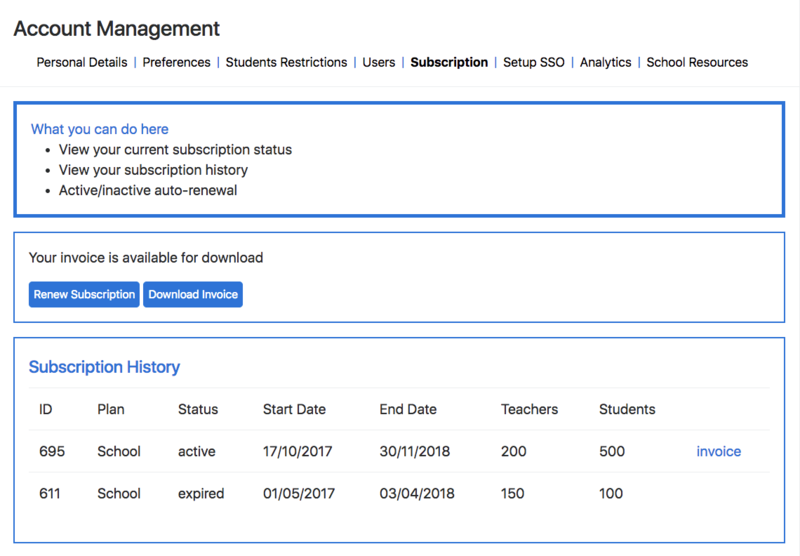 In the Subscription screen, you will be able to view your subscription history which will show your ID (our reference for the invoice), Plan type (School, CEO, Individual, Free) the date the subscription started, the end date of subscription, The amount of teachers and students that where included in the subscription and a Invoice for each of your current or expired subscriptions. 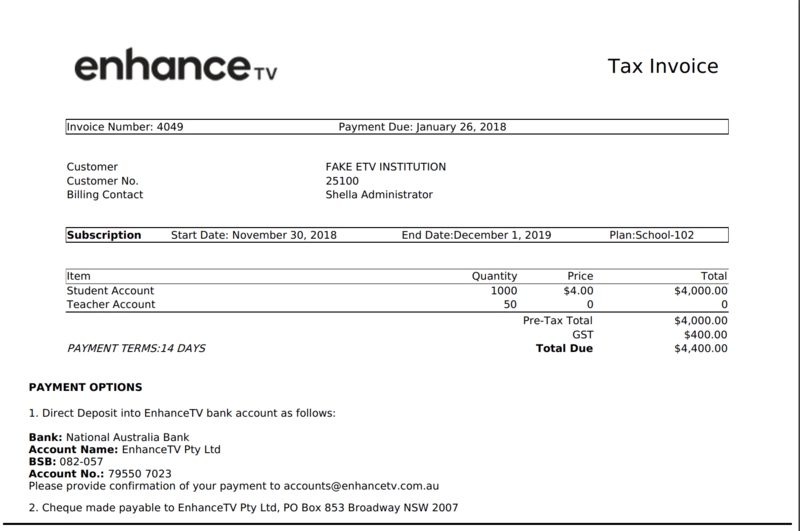 To download a invoice, click on Invoice or Download invoice. A document of your invoice will then open. 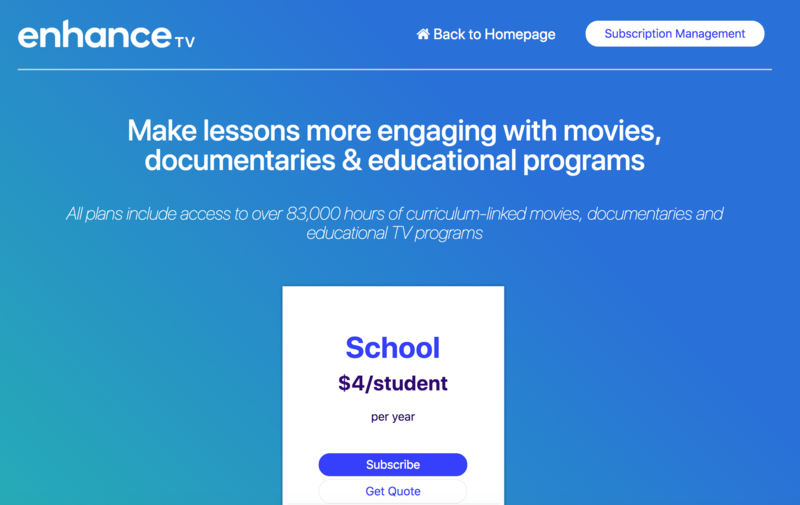 Selecting get quote will give you a run down of how much it will cost to renew or subscribe with EnhanceTV. Once you upgrade your account, you will be able to set up a auto-renewal, cancel auto-renewal or change credit card details.